Our Practice - David J. Baumgardner, O.D., P.C. Dr. Baumgardner received his Doctor of Optometry from the Illinois College of Optometry in 1984. He is a member of the American Optometric Association, the Colorado Optometric Association, and the Collegiate Society for the Advancement of Contact Lens Care. He received the AVE Custos Oculi Recognition Award for Outstanding Achievement in Contact Lens Studies from the Illinois College of Optometry, and was honored by the Colorado Optometric Association as Young Optometrist of the Year in 1995. He has served on the Board of the Colorado Optometric Association and he has served on the Medical Advisory Board of a Refractive Surgery Center. He has been recognized for his extended skills in the surgical comanagement of Lasik and PRK Laser Surgery by Colorado Laser Surgeons. He has practiced in the Littleton area for over 30 years. Dr. Baumgardner is a natïve of Colorado, growing up in WheatRidge, Colorado. 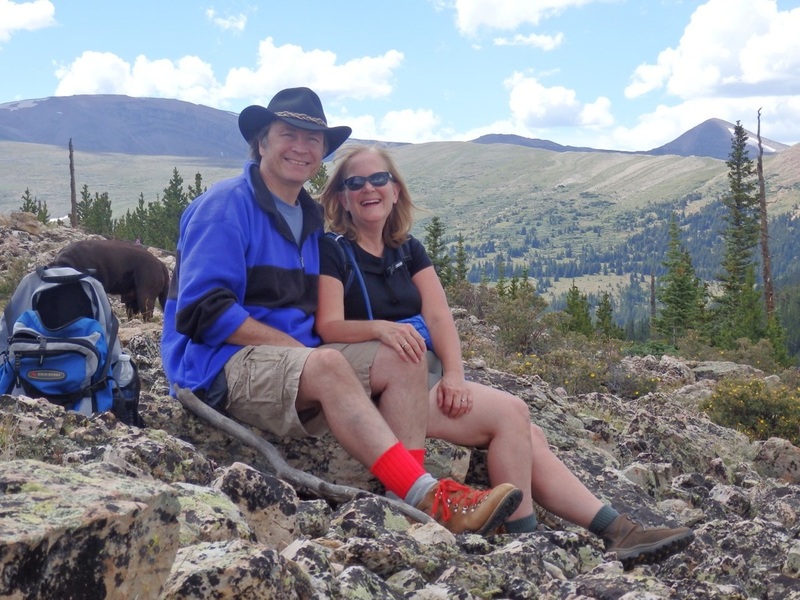 He and his wife enjoy many of Colorado's outdoor activities with hiking, camping, skiing, and biking.